ARE YOU WONDERING! 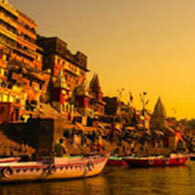 WHICH IS YOUR BEST BET FOR SUMMER HOLIDAY DESTINATIONS IN INDIA? GET READY FOR A MEMORABLE AND MESMERIZING EXPERIENCE! 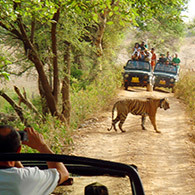 Ravi Travels and Tours is one of the leading Travel Management companies in Jaipur with its Registered office at Jaipur, Vaishali Nagar. We offer broad range of services which includes Domestic holidays, Air ticketing, hotel bookings, car rentals and luxury coaches and Corporate travels. 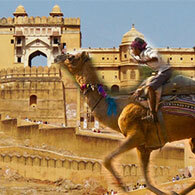 We’re passionate about Rajasthan. 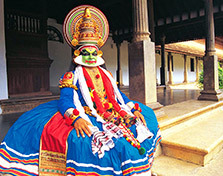 Specializing in this specific region for over five years has gained us some serious expertise in India’s most colourful state. 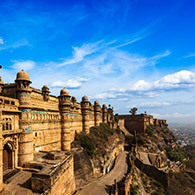 We love the history of Rajasthan, the rich culture and heritage, and also the iconic luxury hotels; however, we also love engaging with our destination and helping our guests get off the beaten track, to discover some of Rajasthan’s truly hidden gems. 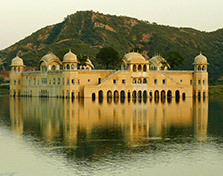 Ravi Tours India – Leading travel agency based in Jaipur offering daily tours, destination management services, outbound tours, Rajasthan holiday packages and India city tours. 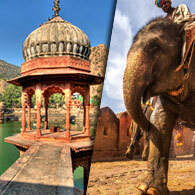 Ravi Tours India is more than your usual Tour & Travels Agency and Travel Agents in Jaipur. We take the time to get to know you your individual needs, your tastes and your desires – to create your unique holiday experience. 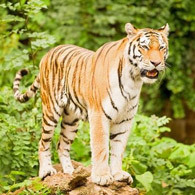 Our highly experienced team have unrivalled destination knowledge and global contacts to satisfy any whim. 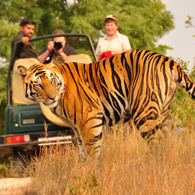 As a tour operator in Jaipur, we offer hotel, car booking in Rajasthan and all over India, special group program, North India Tours, South India Tours, Wildlife Tours, One Day Trip from Jaipur, Rajasthan Village Tour, Rajasthan Tour Packages, more than 100 various tours in the india, Special cultural groups, Fairs & Festivals program, holiday tour packages, car rental for all the india cities and VIP services. 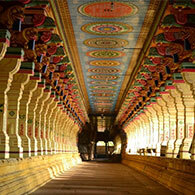 Ravi Tours India – for those who appreciate experience, knowledge and the best possible advice. 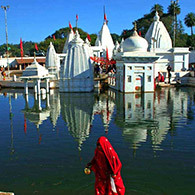 There are various unexplored sights and natural attractions present at different nook and corner of India. Visiting these places should be the most amazing experience! 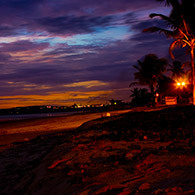 You can relax and enjoy a totally hassle-free holiday with us as we’ve taken care of all important things. We provide car rental service which allows you to rent cars by the hour, day, week or month. We have wide variety of cars to choose from. We provide language support in English and French. So communication is not a problem for us. 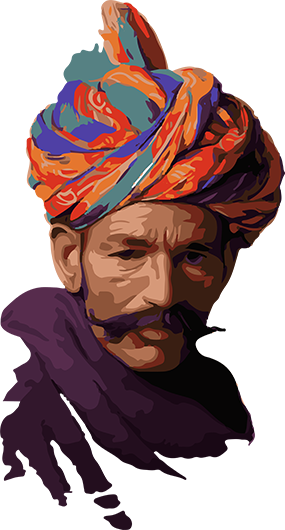 We provide Stay in the best heritage hotels, steeped with history to meet up the erstwhile glory of the royal era in India. We define our success is the result of our satisfied clients who enjoy the quality service and count on us for all their travel needs. We hope to hear from you in the near future! 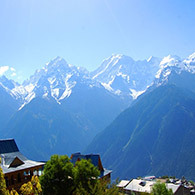 Choice of vacation destinations in India seem to be infinite. There is always a dilemma of choosing a destination that is really worth a visit. Well! 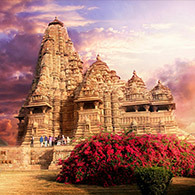 Relieving you of this dilemma, here are some “must-visit” tours for you. 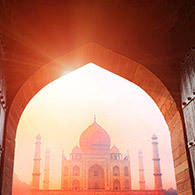 There is an endless diversity in India starting from its physical features to Geologic structure, fauna and flora, demographic structure, races, languages, religions, arts and crafts and customs and traditions. 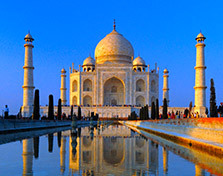 India has been variously described as “the Mini World”, the “epitome of the world” and an “ethnological museum”. 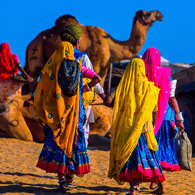 Rajasthan has artistic and cultural traditions which reflect it’s cultural heritage. Be a part of it! 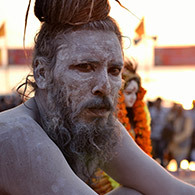 Indulge in Indian culture by being a part of popular fairs and festivals of India. 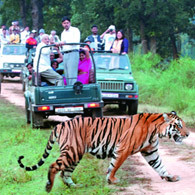 Escape the hustle and bustle of city life and get a glimpse of rural life in India. 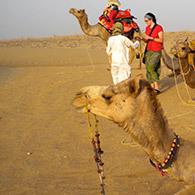 Last year for several weeks in January my wife and I traveled to several cities throughout Rajasthan. Our hotel secured the services of a driver for us; The driver was a young man perhaps in his late twenties, who we found to be most helpful, quite pleasant, knowleagable, respectful….